Join us! Come and waste an hour or two! The national tour of Pippin opens in Boston on February 2. The Tony Award-winning musical will play the Boston Opera House through February 14. The show stars Gabrielle McClinton as the Leading Player, Brian Flores as Pippin, Priscilla Lopez as Berthe, Tony winner John Rubinstein as Charles, Sabrina Harper as Fastrada and Bradley Benjamin as Catherine. 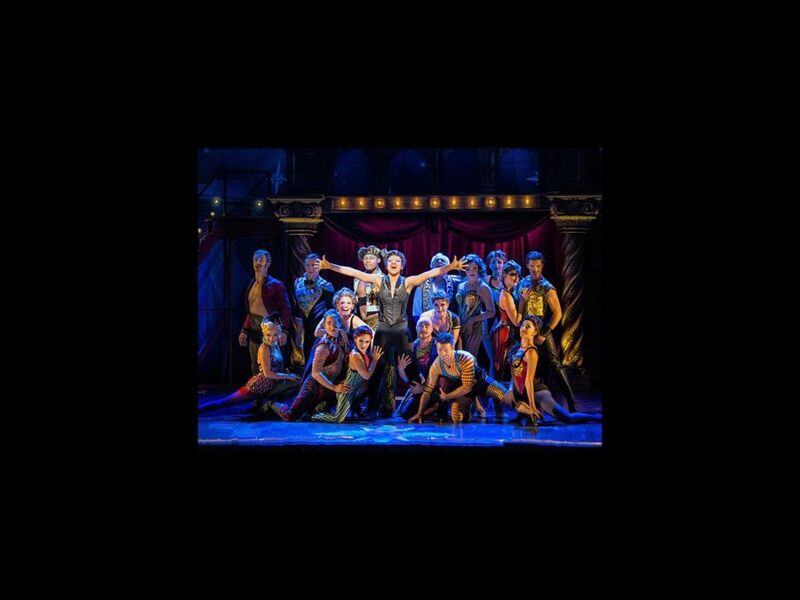 This all-new production of Pippin features choreography by Tony nominee Chet Walker in the style of Bob Fosse and circus creation by Gypsy Snider of the Montreal-based circus company Les 7 doigts de la main (also known as 7 Fingers). Don’t let this magical stage spectacular pass you by; get your tickets today!